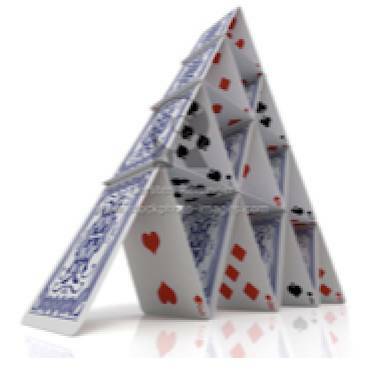 Superficiality is like a house of cards. It will come tumbling down in a split moment of time. People will be hurt because of lack of empathy. Without empathy, there can be no sympathy. People can see through superficiality. There needs to be compassion and morality. That is the only way we can offer help to those in need. Let’s not act out of selfishness or greed. Christ was genuine in his ministry on earth. To an evil world he brought love and compassion. There cannot be any remorse or indecision. Christ said “Take up thy cross and follow me.